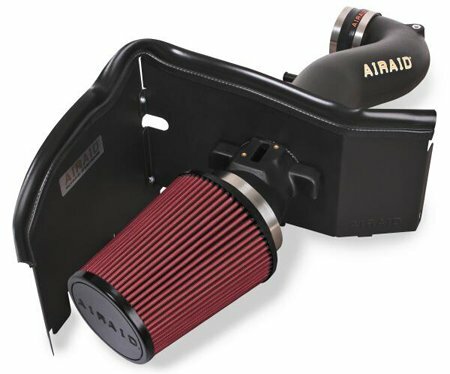 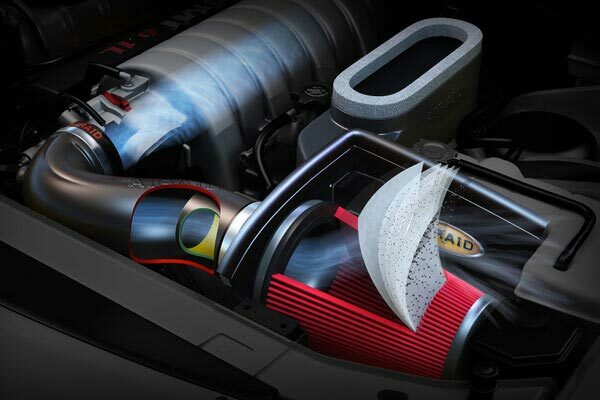 Airaid 510-163 - Airaid Intake System - FREE SHIPPING! 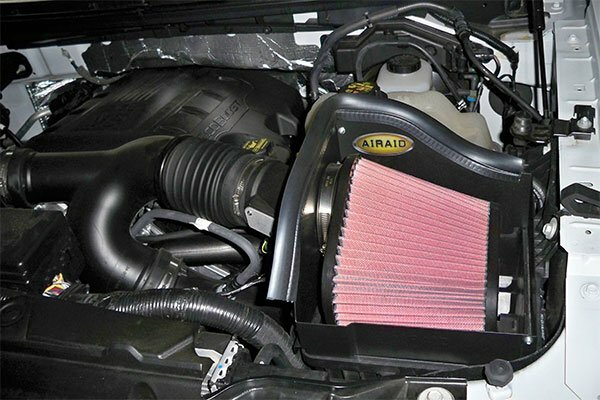 I bought the Airaid intake system for my 04 Toyota Sequoia. 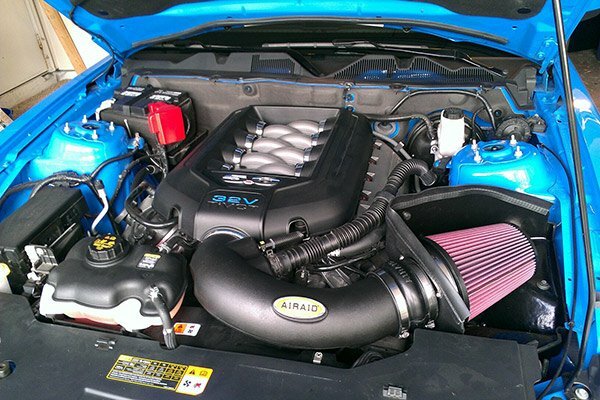 It was purchased for the improved performance and added MPG's. 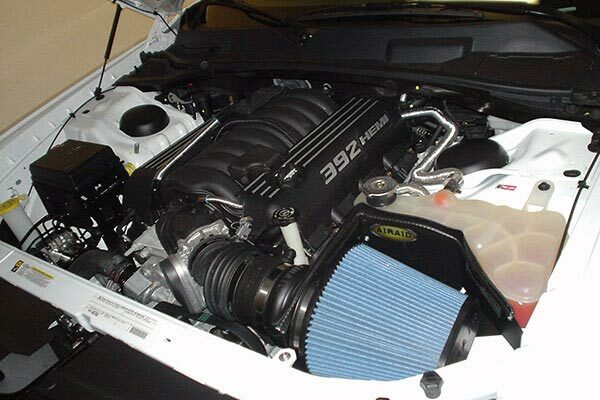 In both aspects it has performed beyond expectation. 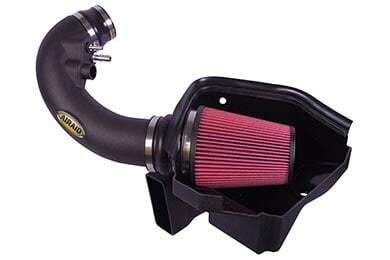 It installed in about 40 minutes and I don't really have a clue when it comes to vehicles. 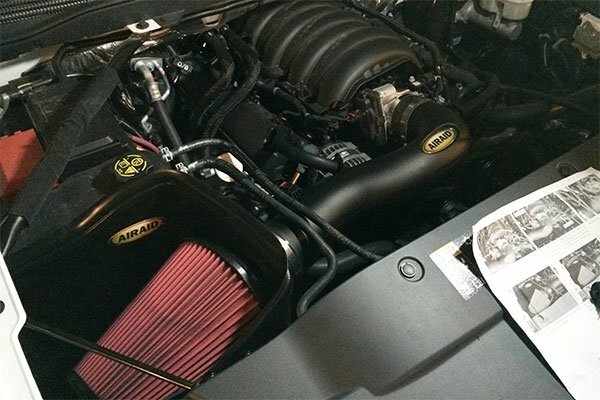 My Sequoia now has great acceleration and it sounds amazing while doing so. 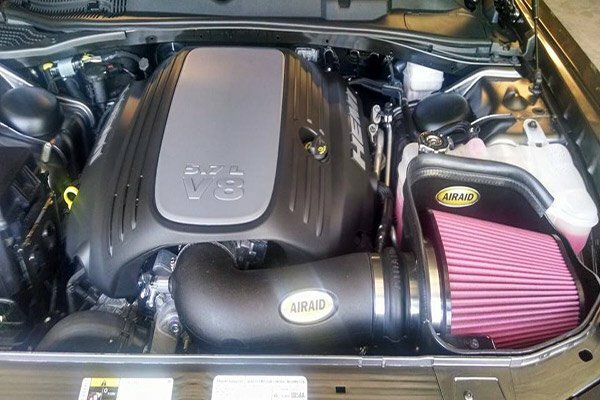 The real bonus is the Airaid system has added 2.1 MPG! 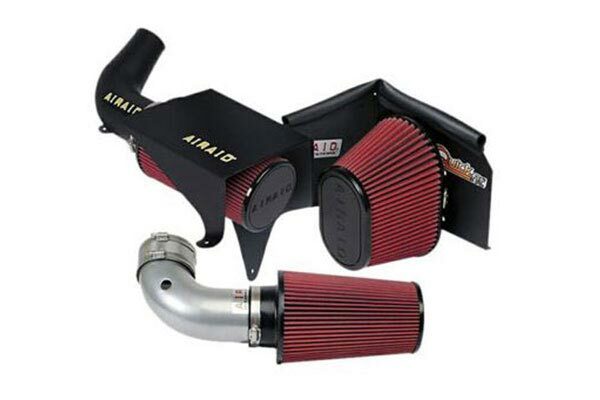 Reference # 758-011-348 © 2000-2019 AutoAnything, Inc.